Yesterday I passed along the Haaretz story about the partial collapse of an archaeological tunnel in Silwan, aka the City of David. The tunnel route, following an ancient paved plaza and stepped street, had been opened to the public earlier in the year. 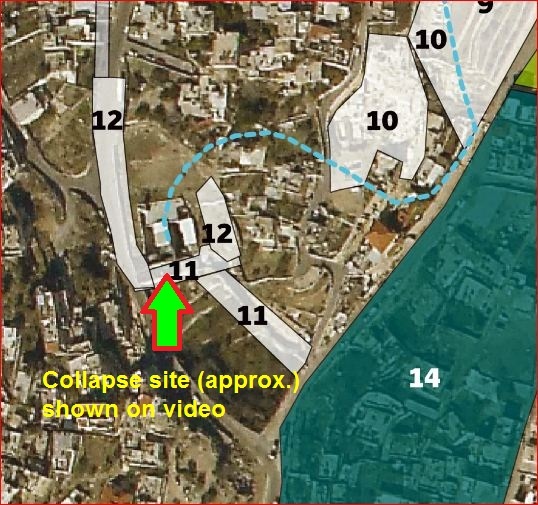 Now, video of the collapse site at the City of David has been posted on-line HERE. It shows consolidation and reinforcement work already going on. The location shown in the video is at the very beginning of the tunnel route, actually along the Herodian plaza linking the Siloam Pool with the western stepped street. The video is from the folks at Peace Now’s Settlement Watch program. Silwan Collapse Site, Dec. 2011. Base map: Emeq Shaveh. I have learned that the clearing, repair and reinforcement work related to the collapse have now been completed. The entire underground route, from the Siloam Pool to the foot of the Temple Mount is once again open to visitors. This entry was posted in City of David, Issues in Archaeology, Jerusalem Antiquities and tagged City of David, collapse, Jerusalem, Silwan, tunnel. Bookmark the permalink. Thank you for the news yesterday and the update today with video. 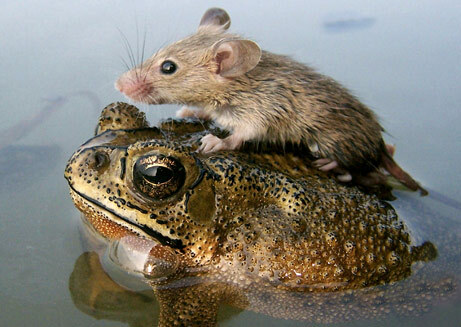 There should be much greater care taken with these tunnels!